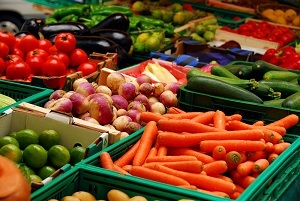 Mississippi Wholesale food sources: Find a local wholesale foods near you in Mississippi for fruit, vegetables and more! Find source of wholesale produce and other foods direct from the farms, orchards, dairies ranches and producers! Looking for a local source of wholesale produce and other foods direct from the farms, orchards, dairies ranches and producers in Mississippi? Just select your area in the list or map below.